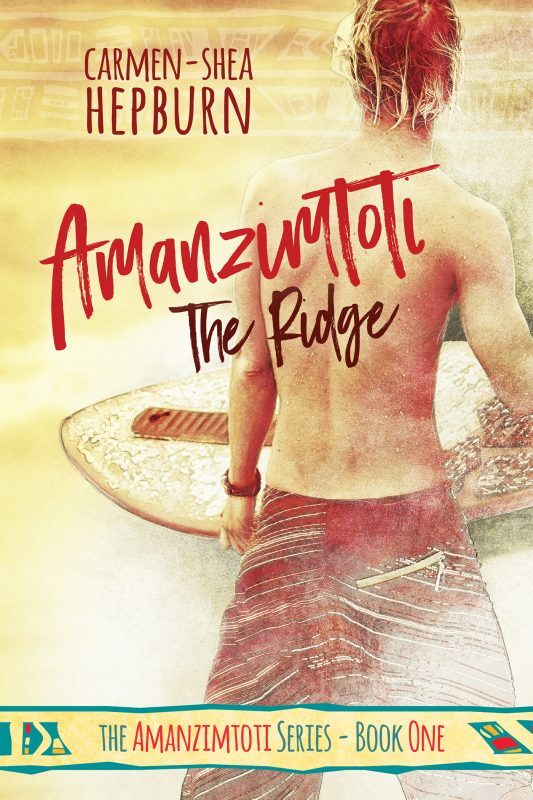 My Kindle Scout campaign launched on January 13th, 2016, with my novel, “Amanzimtoti: The Ridge” hitting the Hot & Trending list within a few hours of being launched! This was a pretty huge deal for me as hitting the H&T list means your novel gets far more exposure for being one of the first things potential voters see when visiting the Kindle Scout page. We’re just over a week into the campaign now and so I wanted to share some of my thoughts on the experience so far, what I’ve already learned (and wish I’d done differently!) as well as a few of my stats. If I’d been a bit more savvy about my campaign I would have let my novel launch without mentioning it to anybody on my social media pages. Why? Because it would have garnered quite a bit of traffic (and hopefully votes) for simply being in the Recently Added category. 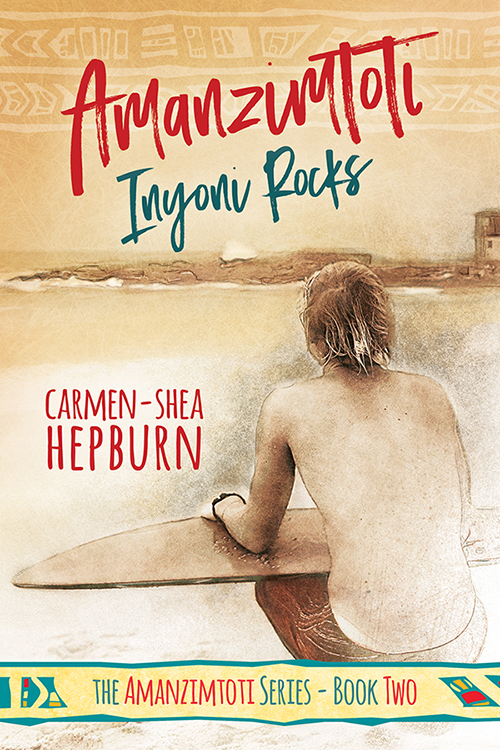 Though I honestly can’t be sure, the general consensus is that your book could quite possibly hit the H&T list just from being released and potentially hold there for a day at the very least. Then I should have staggered my social media promotions, hitting Facebook and Twitter mid-way through the week and even then not on the same day with one mid-week and the other towards the end of the week. This (hopefully!) would have ensured that if I wasn’t already in the H&T list, that the traffic from each of these sources would have put me up there. Thus keeping my novel on the H&T list and making it one of the first thing potential readers/voters would see, and thus the circle of life continues. I’m not saying I regret my initial enthusiasm, but it’s certainly something I wish I’d thought of seeing as the Scouts will be looking at which books are getting the most votes/traffic and using these stats to help make their final decision. Of course, just being in the H&T list doesn’t guarantee you anything and I’ve since found out that books that have performed well over the month have been rejected anyway, but it certainly doesn’t hurt! Even should I not win a publishing contract at the end of this, one of my main reasons for submitting to the Kindle Scout program was for the exposure. 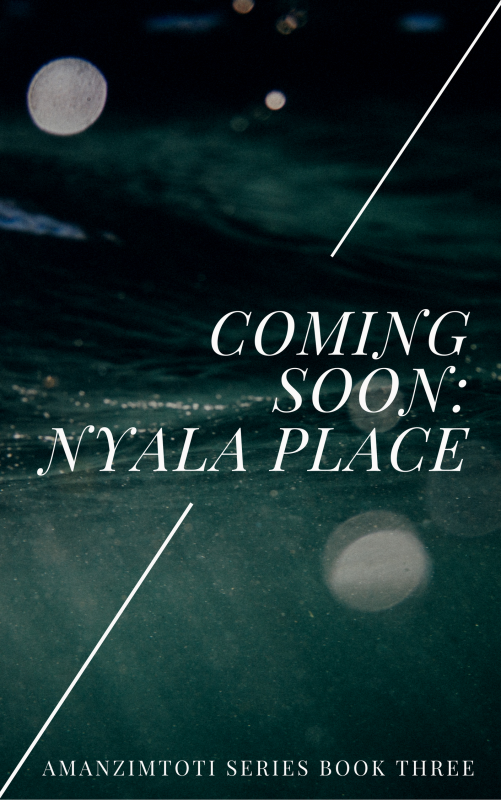 I want to entice more people to read my story (not just the ones that know me!). And from the look of my Kindle Scout traffic stats, I’d say I’m achieving that part at least a little. Obviously most of my traffic is coming through via my social media links, but I was very interested to find out that it was pretty evenly tied with the traffic coming straight from Kindle Scout! In Total: 110 people looked at it whilst visiting the site itself, whilst 130 people looked at it via my social media links. Now, even removing the 30 “direct traffic”, what my stats are telling me is that 100 people have utilised my social media links. This is both great and upsetting news! Why? Because I have well over 100 people friended on facebook which means I have at least another hundred (hopefully two!) votes still to come. It’s upsetting because clearly my initial enthusiasm went by without nary a glance, though I’m inclined to believe it just got lost in the flood of the social media stream of updates and not because everyone decided not to help a girl out! ← Vote for Toti at Kindle Scout!